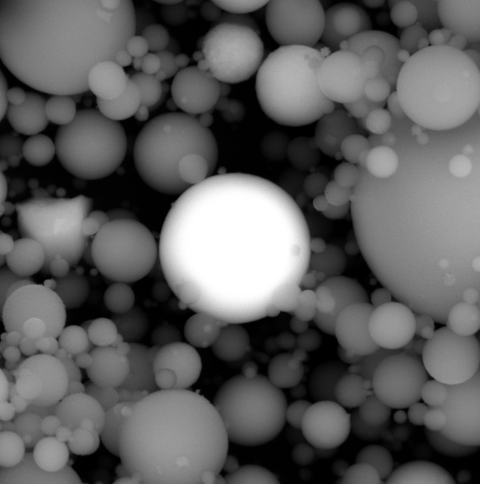 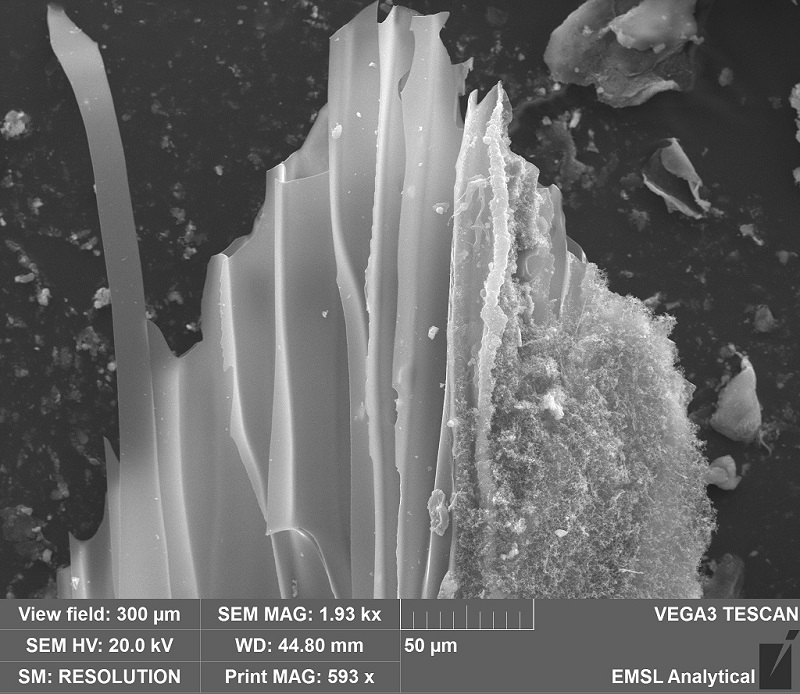 Scanning electron microscopy is one of the most versatile and often used instrumentation techniques in modern materials science, microanalysis, and investigative applications. 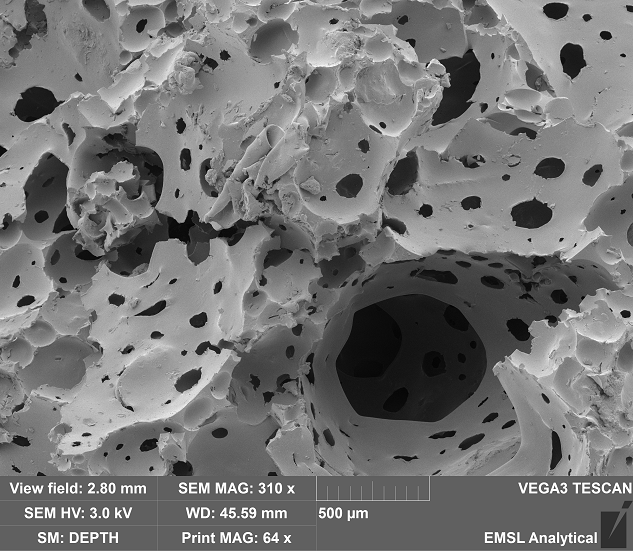 SEM analysis provides detailed, high resolution imaging capabilities at a very wide range of magnifications from 10x to 1Mx magnification on a diverse and large group of sample types. 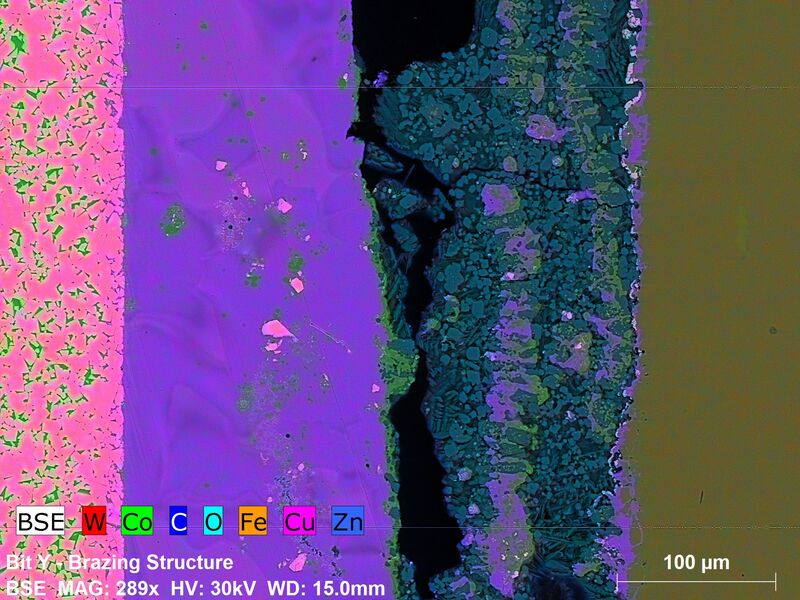 This flexibility, as well as the dynamic, high depth of field images obtained with this analysis makes it a go-to method to gain structural insight on wide range of sample types. 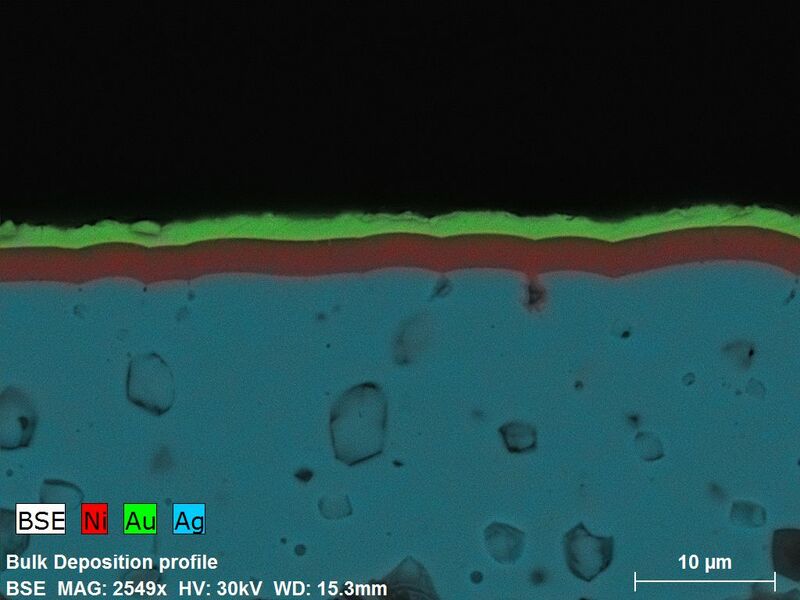 By generating an electron beam, and the focusing, directing, rastering the beam across the surface of the sample, electrons are either displaced or scattered from the material in the sample in a very limited area. 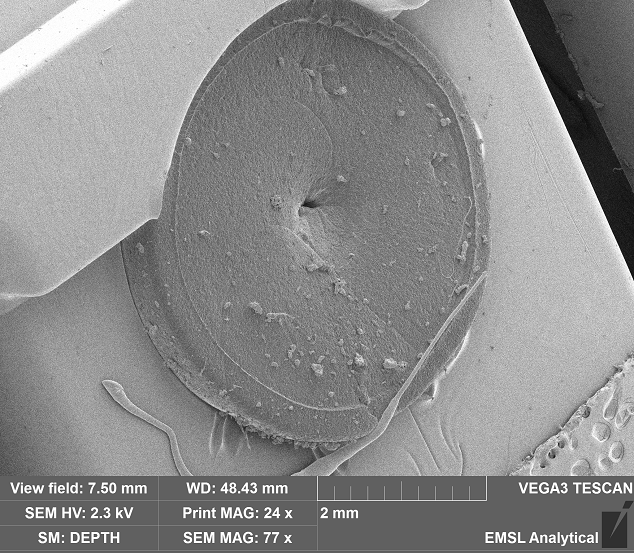 Collecting these electrons allows for an image of the sample to be captured, showing the surface of the sample at a magnification controlled by the size of the scanned area. 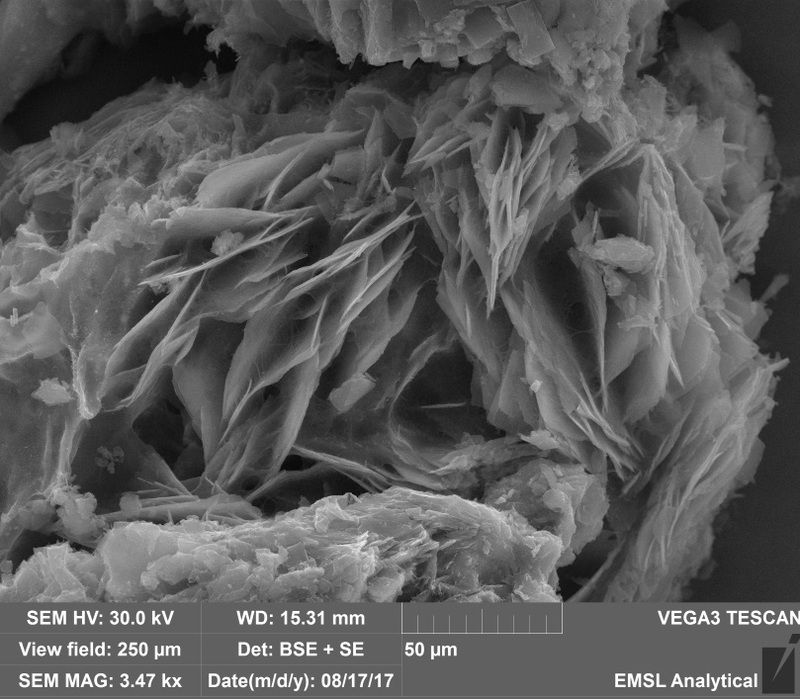 Because electrons are being used, the microscope can easily image features and materials that are smaller than the physical resolution limit of light, making the use of this tool for high magnification examination a natural fit. 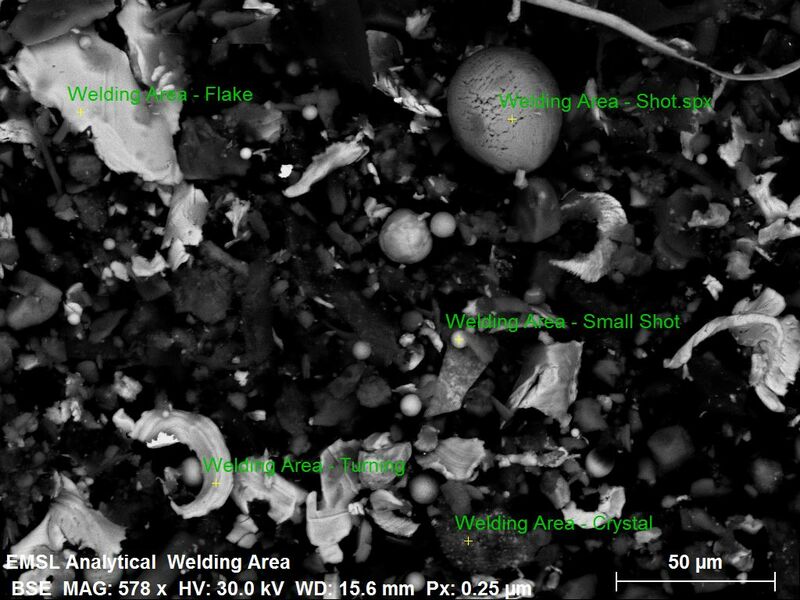 Additionally, by examining the geometry and energy of scattering and varying the accelerating voltage of the scanning beam, information about the material properties of the imaged sample can be obtained. 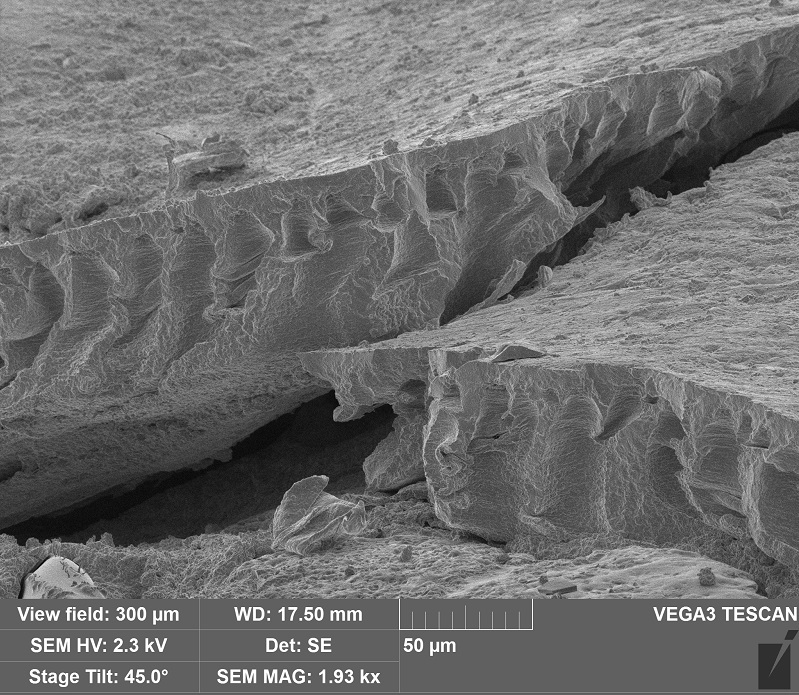 The small spot size, precise control, and unique material interactions allow for an SEM to be combined with a full spectrum of incorporated specialized detectors, that do everything from chemical analysis, provide crystallographic data, or measure structural or optical properties of the selected sample. 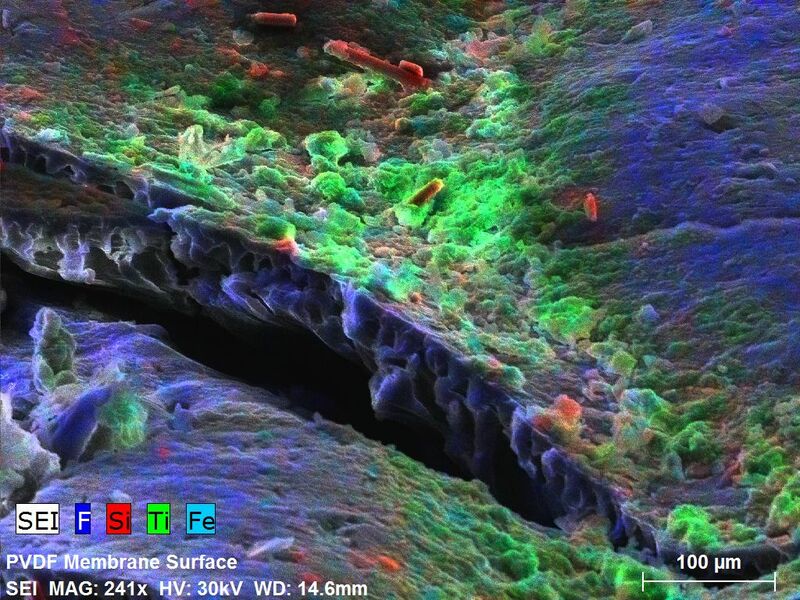 While SEM is a standard staple of many physical sciences including metallurgy, ceramics, polymer science, and petrography, the experienced scientific staff at Advanced MicroAnalytical can utilize this impressive analytical capability across many disciplines. 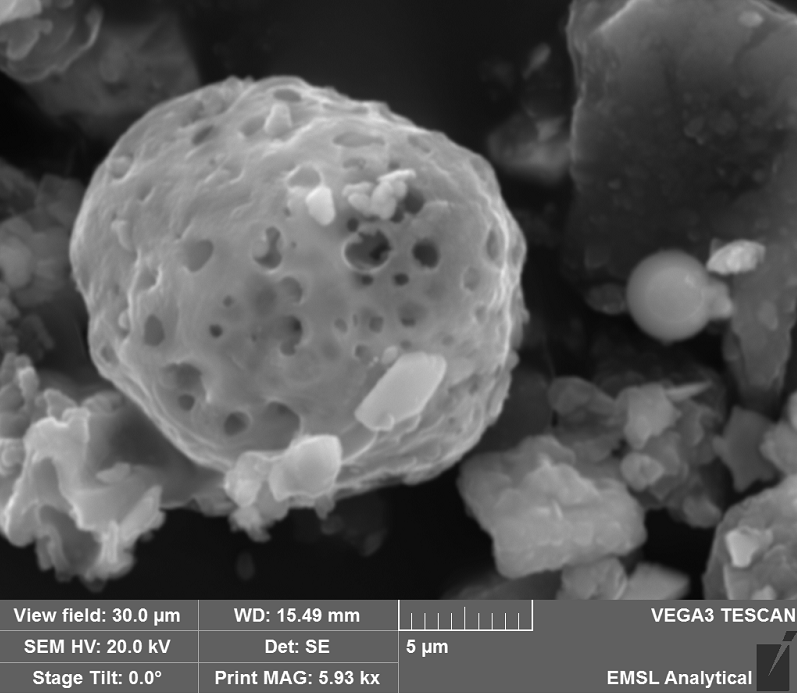 We frequently use SEM to support R&D or engineering failure analysis, use it for high specificity and customized environmental or IAQ analysis on your samples, perform forensic or comparative testing, or design custom materials analysis testing protocols for specific industries. 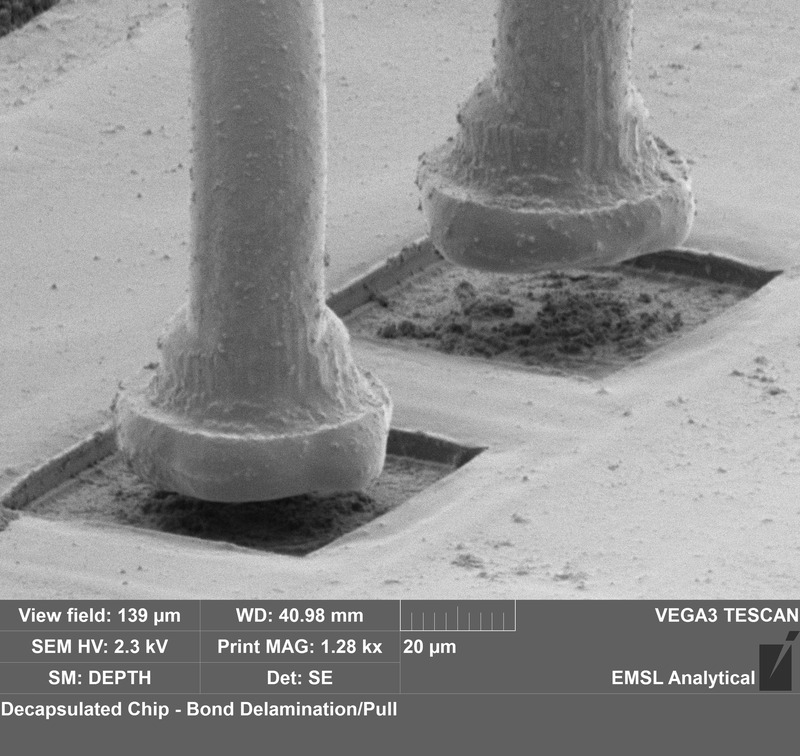 Contact us today so we can put the high precision analysis these tools provide to work for you.